If you’re looking for a few lunchbox ideas for your kids to eat at school, you won’t want to miss out on these! Once the school year has been going for a while, it’s hard to think of food ideas that your kids will actually want to eat. Sure, it’s possible to send peanut butter and jelly every single day but there comes a point when they’ll get tired of that, too. 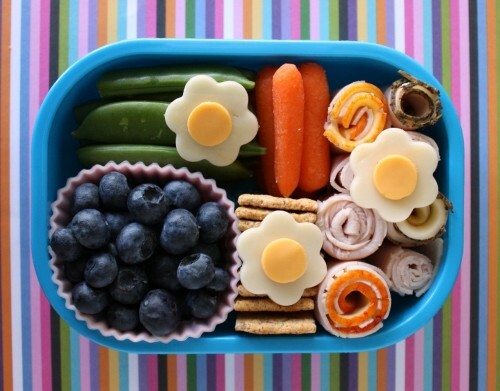 Spice it up a bit and instead try some of these fun and unique lunchbox ideas! Not only are they fun, but they’re really good to eat as well! Who knows…you may just find a bit of fun making their school lunches for them again! 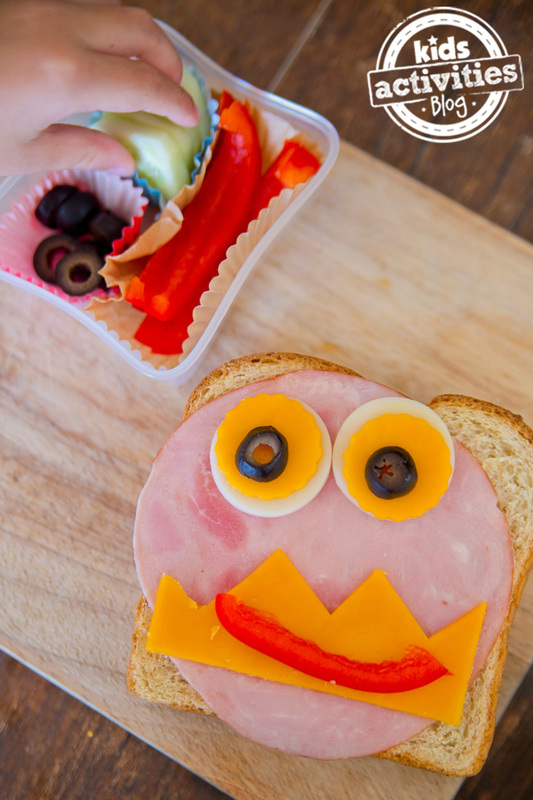 Make silly faces on your kids’ sandwiches to put a smile on those faces at school. It’s a great way to squeeze in a few extra veggies, too. Kids will love this Dinosaur Bento Lunch. 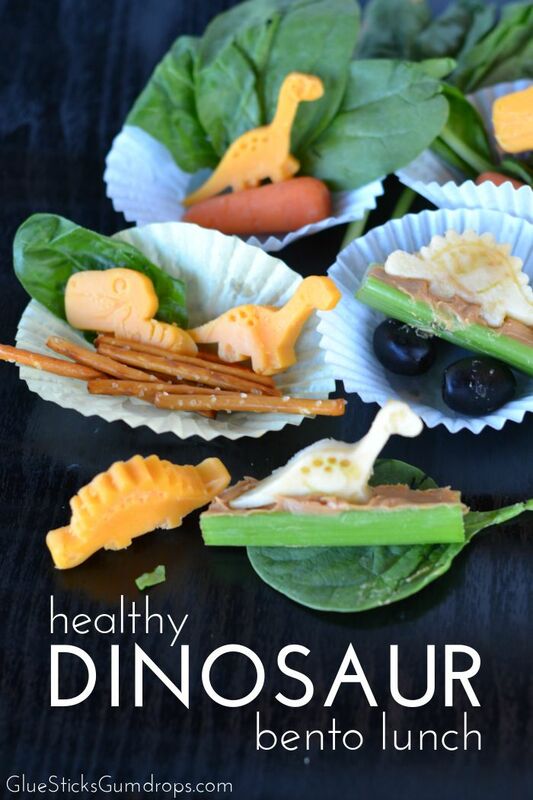 Use dinosaur cookie cutters to cut sandwiches, cheese, fruit, and other lunch items into fun dinosaur shapes. Add some pretzel sticks and celery to round out the meal! 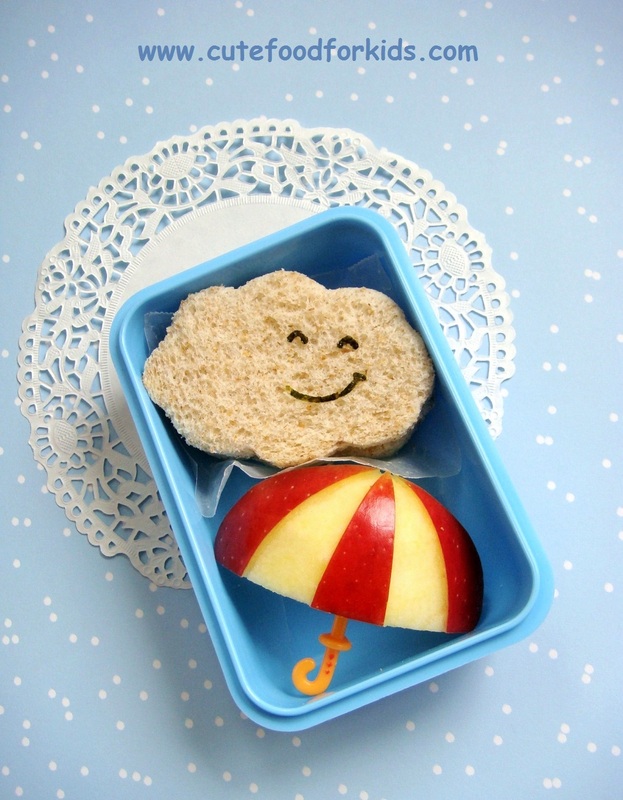 Brighten up a rainy day with this cute umbrella apple snack and storm cloud sandwich. 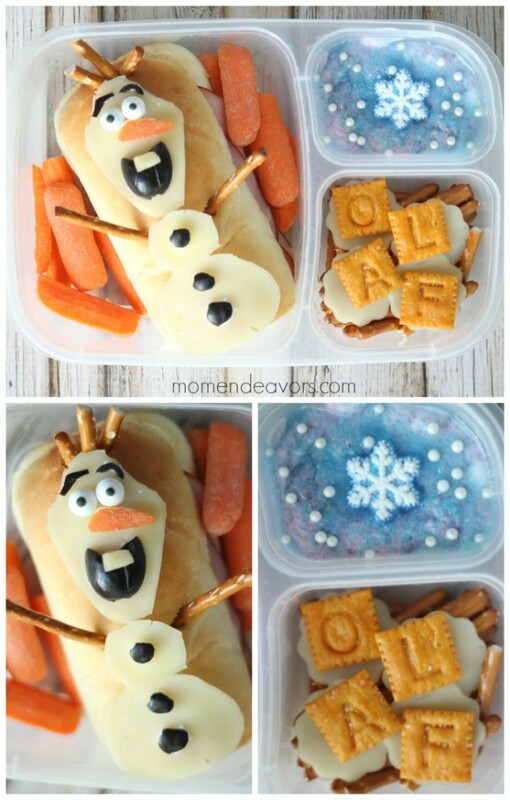 Frozen fans will adore this Olaf-inspired lunch! She made Olaf out of provolone cheese and placed him on top of the sandwich. Cute! 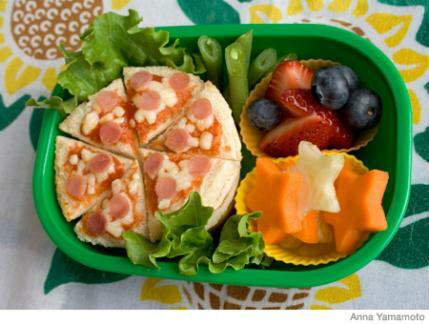 What kid wouldn’t like a pizza bento lunch? Use an English muffin as the base and top with pepperoni and cheese. 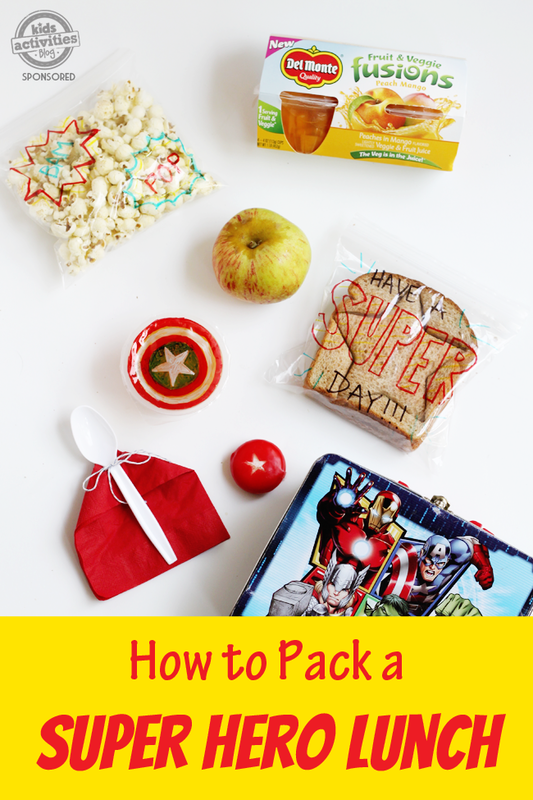 Pack a superhero lunch for your little superhero! The napkin cape tied to the spoon is such an adorable touch. 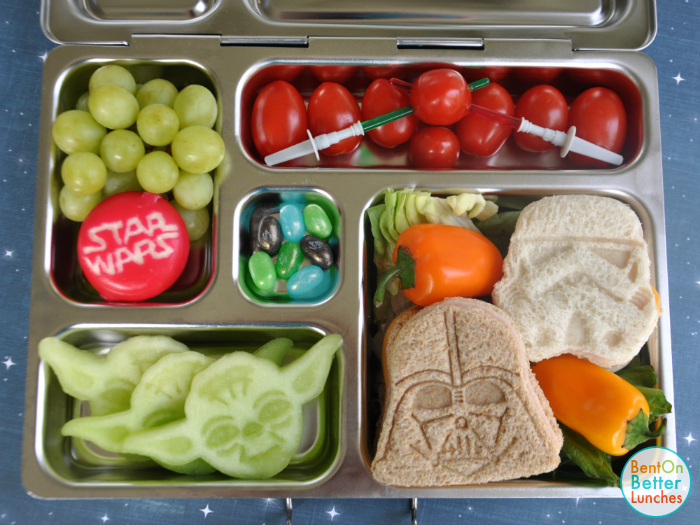 The force will definitely be with your kiddo with this amazing Star Wars Lunch. The honeydew Yodas are an excellent choice for something sweet! Flower shapes are fun, too. Flower sandwiches are made using the cookie cutters, and the scraps are used to create roll-ups. How clever is that? No waste! Don’t forget to keep things simple! The more that you try and overcomplicate things, the harder it tends to be. Instead, pack food items that don’t require a lot of prep. And give them items that you know that they are going to eat! There’s nothing worse than finding out that your kiddo didn’t eat the lunch that you sent them because they didn’t’ like it! Have your child help you in making their lunch. If they don’t like what you’ve packed them, enlist them to help you make it next time. There’s nothing wrong with them helping out in the kitchen! In fact, there’s a good chance that they’ll start eating more of their lunch since they’re the ones packing it! 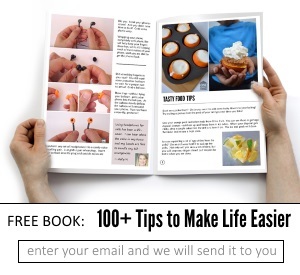 Send food items that will stay good all day. 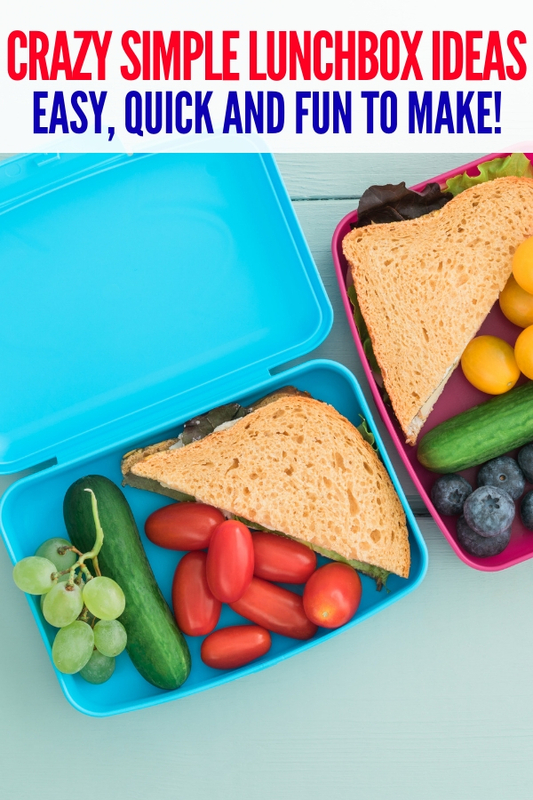 Fresh fruits and veggies are the perfect items for lunchboxes because they’ll stay fresh all day long. That way, if your child gets hungry and needs a snack later, you can rest easy knowing that they have great options just waiting in their lunchbox. 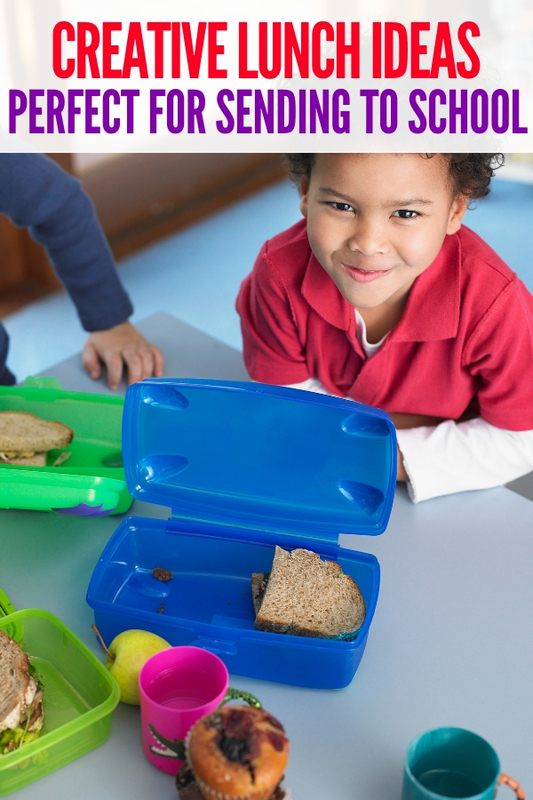 What lunchbox ideas do you have to share?